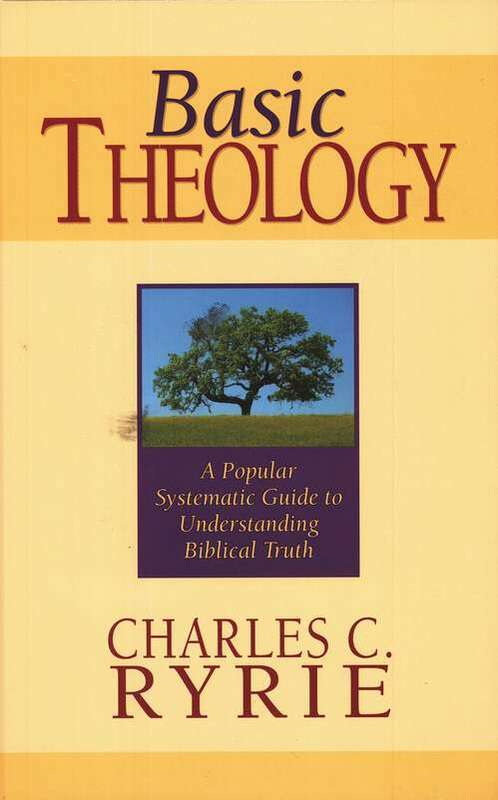 A Popular Guide to Understanding Biblical Truth - Over 100,000 copies sold! 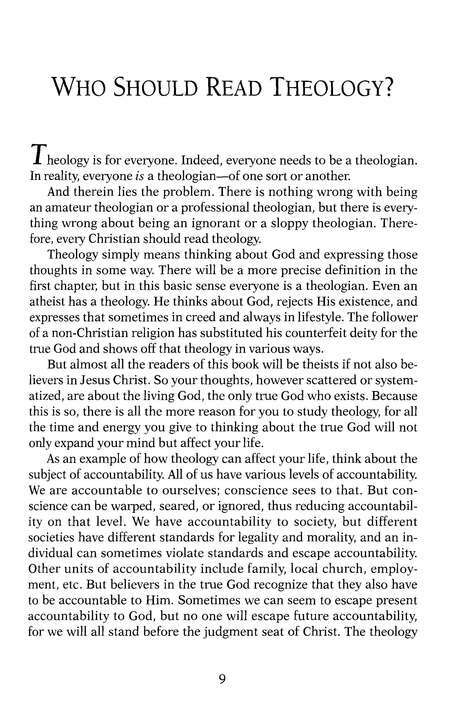 Basic Theology is a practical, concise handbook of Bible doctrine. 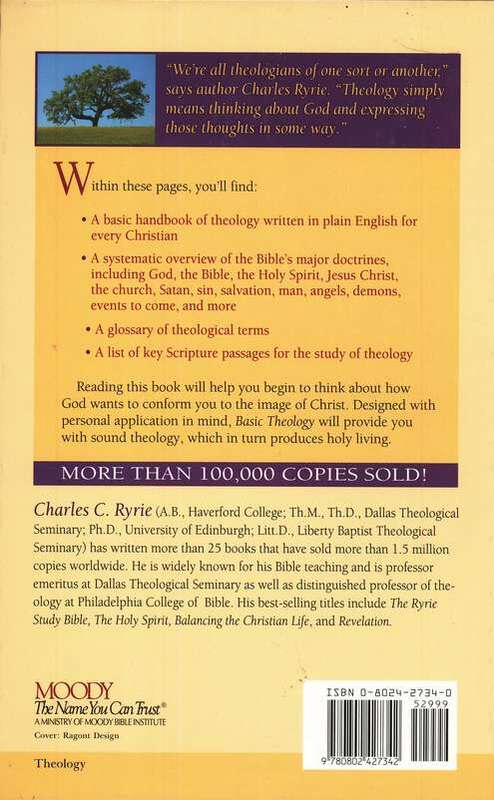 With his rich understanding of the Scriptures and unpretentious writing style, Ryrie’s Basic Theology is for every Bible student, from the beginner to the scholar. 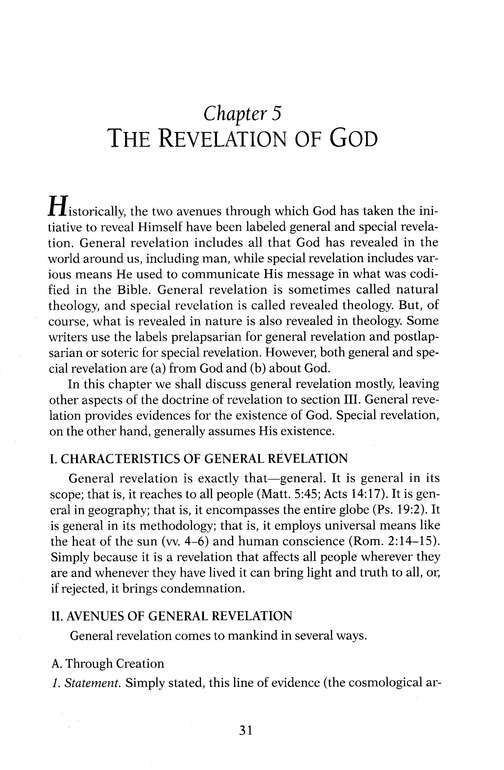 Basic Theology covers the full spectrum of key Bible truths, with special emphasis on the end times from a dispensational viewpoint. While Chafer’s magnum opus Systematic Theology is massive and comprehensive, Ryrie’s work has clarity and personal application in mind. Basic Theology will equip you with sound theology, which in turn produces holy living. 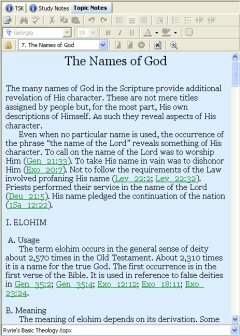 NOTE: This resource will install as a TOPIC NOTES file in e-Sword software. Requires e-Sword v9 or later. I saw this on the Christmas deal and thought I would like it. After overviewing it, it seems to be filled with great teachings. From what I have read so far, it is helping to fill in a few gaps for me in a way I can understand. I think it is worth the money as an investment in my Christian growth. It's a book essential for every Christian who wants to build a more solid relationship with God. Don't miss it! 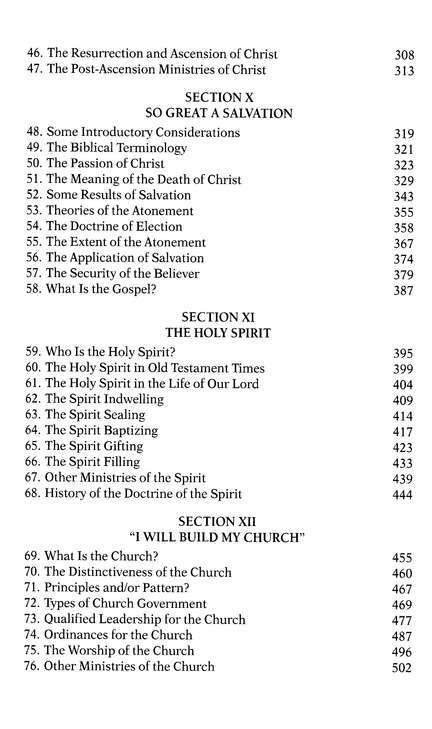 This has been an education, reading through my Basic Theology by Dr. Ryrie. I have been a Christian for many years, and have read and studied quite a bit of Christian Literature, and have an extensive library. It would not be complete without this volume. Dr. Ryrie is sound in his teaching, and covers the topics thoroughly, yet not too wordy, and at the same time enjoyable. I created a reading plan, so that I read a portion every weekday, and that worked great alongside my daily bible reading. I have learned tremendously, and am better equipped to have an answer for others. This book is in my fav 5 in equipping others. Invest in your Christian life by purchasing these type of wonderful resources, and devouring them. The price through www.eStudySource.com is awesome! I love E-Sword and have recommended it to many friends and family. 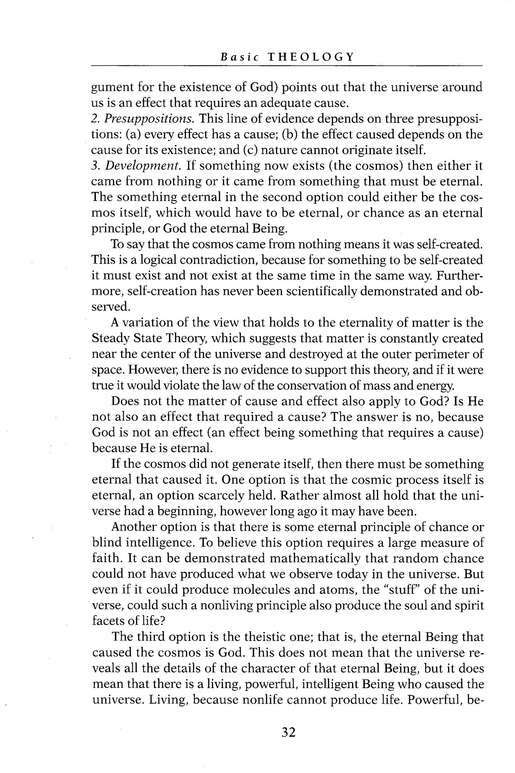 Ryrie's Theology is a classic and is a resource I use often. Now thanks to E-Sword, I don't have to get up and go to my library and pull out my worn out Ryrie with its frayed pages and broken binder. And it remembers all my searches. That coupled with cut and paste has greatly enhanced my studies. Thanks E-Sword! This book is written simply and clearly! So useful! Every Bible student should find something helpful here. The definitions and logic are superb! 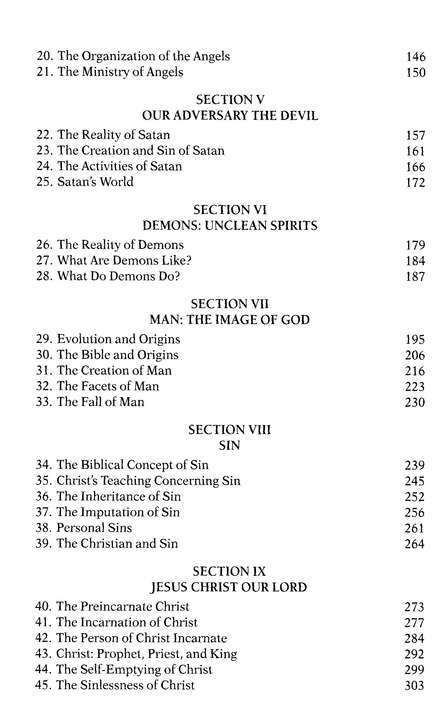 The only thing that could maybe be clearer would be the eschatology section. If you're looking for a good intro to Christian theology that will make you want to praise Him more--this is it! 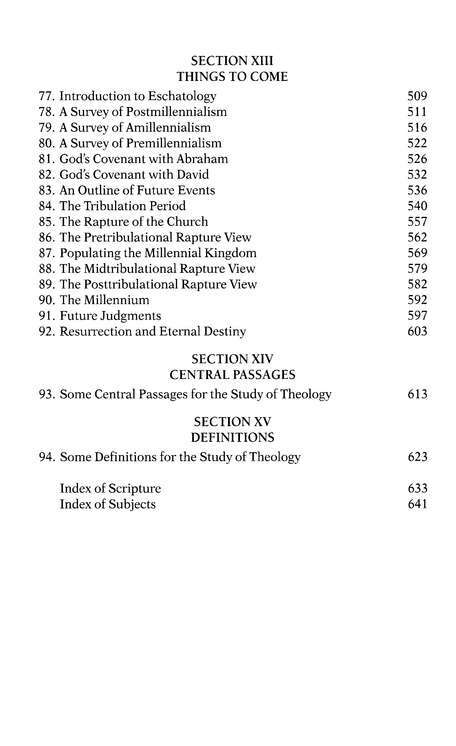 Very good for review of the Bible. I especially liked to be able to read all the Bible references as I read it! Watching the Church slide downhill over the past 50 years, I learned to respect what Ryrie has written. Some has been for the public at large; this is for someone more serious but one who still deals with the original languages, though in their English translation. 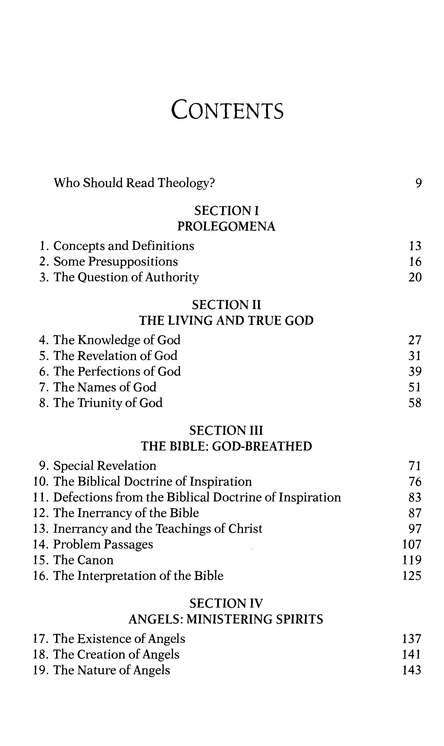 Good for a concise and reasonably complete basic theology. For example, in Sin, he describes 20 Greek and Hebrew words for it. 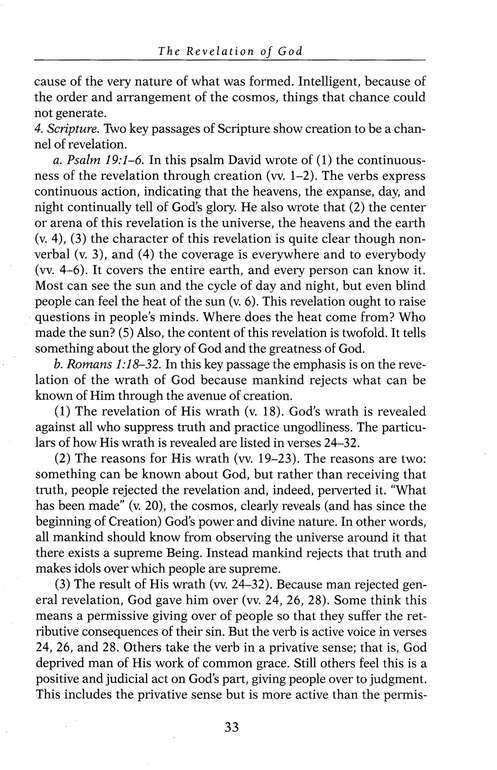 Ryrie's stand is at the core of Dallas Seminary 40-50 years ago: their best years doctrinally IMHO. The eSword arrangement is very easy to follow. The notes are with the chapter. The eSword price is more than the cost of the original book. There is no better work out there today! I teach Theology in several seminaries in the former Soviet Union, and I find that Ryrie is the easiest for most students to understand. 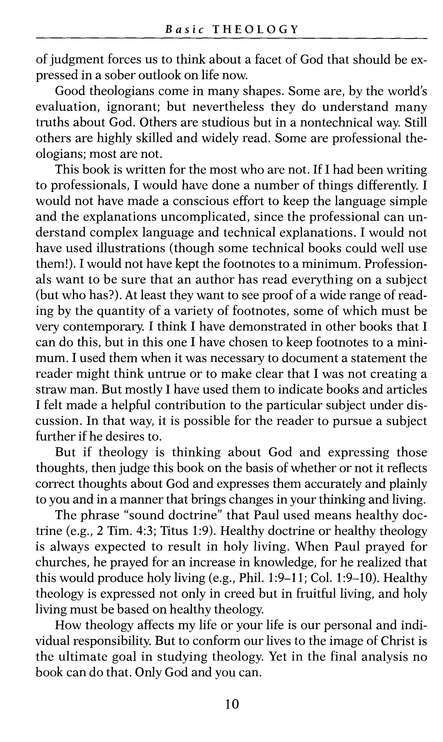 In few words he explains doctrines in a way that requires no understanding of theological jargon. I highly recommend this work for all serious students of the Bible.